In the world of nonprofits, it’s all about fundraising. You can’t do much in the way of service delivery or mission fulfillment without money. For fundraising staff, it IS all about raising money and sometimes it can be a challenge. I’ve spent years raising money for all kinds of nonprofit organizations and I know what works and what doesn’t. One thing I know for sure is that we must aim high. I learned early on in my career to shoot for the stars. This came from my unwillingness to settle. I saw so many people waiting to be helped at the rescue mission and at the food bank, and I knew that if I raised more money, we could help more of them. So, I started working toward fully funding my organization. I wanted to do everything in my power to make sure that people had a warm bed and a hot meal. The right mindset. Your attitude must be positive and you must believe that the support you are looking for is out there. Passion for the cause. You must be passionate for your nonprofit’s cause. If you don’t care deeply, how do you expect others to care and to donate? Strong leadership. Your nonprofit must have a strong Director and a strong Board who embrace their roles. Without strong leaders, fundraising will be tough if not very impossible. Compelling mission. I believe that most nonprofit missions are compelling. More importantly, YOU must believe your nonprofit’s mission is worthwhile and deserves attention, and you must be able to communicate it to others. Donor-based fundraising. Your fundraising must be focused on your donors, and your activities must seek to build relationships with these partners in your work. Once you get these five criteria established, you’re ready to start raising money. To make it very simple, I’ve boiled it down to 4 steps. If you follow and fully implement these 4 simple steps, you can raise all the money your nonprofit needs to fulfill its mission. Tell your story. Since childhood, we’ve been conditioned to listen to stories. Telling your story engages your listener and educates them at the same time. Start with a powerful elevator speech – a 30 second version of who your organization is and what you do. Focus on how you’re changing lives. Leave out the jargon. And be prepared to share a story about a specific person your nonprofit has helped. Remember that the best stories are short and interesting so don’t firehose information at people. Ask for a gift. No matter how wonderful your nonprofit is, you must ask for a gift. I suggest you ask several times during the year, and use a variety of strategies (like events, letters, and face-to-face asks). Tie the ask to something tangible if possible (“your gift of $1.81 will provide a homeless person with a hot meal”). Thank the donor. If you don’t get anything else right, get this piece right! Send out a thank-you letter to each donor within 2 days if possible. Add a hand-written note a few days later or a phone call and you deepen the impact of the recognition, plus you subconsciously let the donor know you’re on the ball. A timely, warm thank-you letter serves many purposes. First, it lets the donor know you got their check. Second, it builds trust and relationship, which are two keys to fundraising. You can include a short paragraph about how you will use the donor’s gift to further engage the donor. Build relationships. You must build relationships with donors if you want to Get Fully Funded. Our donors are not ATM machines. We can’t just show up whenever we need to withdraw money. We must engage our donors as partners in our work and treat them with respect. One key to building relationships is to maintain regular communication. Have you ever had a friend that the only time you heard from them was when they wanted something? Do you want to show up like that to your donors? Create a plan for how and when you will communicate with your donors. These four steps are simple and you’ve probably heard them before. The key is to go deep into each step to make sure you are doing the best job you can possibly do. And when you do that, you’re on your way to raising the money of your dreams. Am working to start a project on Women’s empowerment through skills . How can I raised fund to sponsor activities? 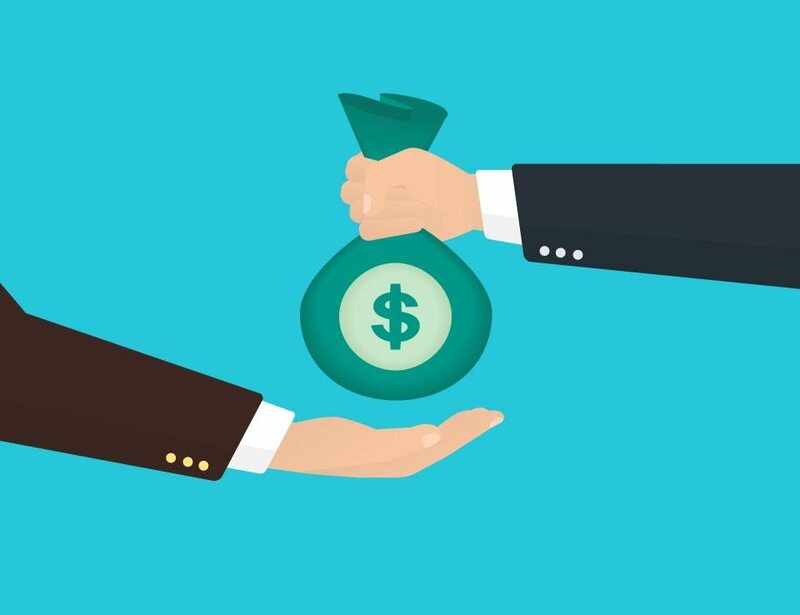 If this project is something you’re planning to turn into an established nonprofit entity, you may actually need to hold off on fundraising right out of the gate. 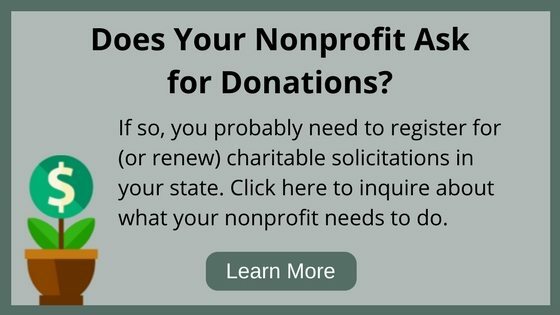 Each state has unique rules about when nonprofits can start fundraising. Some need to have filed for tax-exempt status with the IRS. Others don’t allow it at all unless the nonprofit has been approved by the IRS as a tax-exempt organization. If you are planning to take this project and make it a nonprofit, give our office a call. I have had three strokes. I am on Disability. I have a roof that demands a renovation. How can a Non-Profit help me to raise money for my documented health issues? I have worked 15 years serving in Nicaragua as the health projects director for a NC based 501c3. Our board of directors is not very active and they feel it is our job to raise the money for the whole mission which has grown to need about $8,000.00 per month. I have raised the money for the medical and dental clinic and the Moringa nutrition project but the board now says it is the responsibility of us on the ground in Nicaragua to raise all of the money to run the whole mission. We are now very low in our funds and super busy here running the everyday work. What liability does the Board of Directors have if the mission can’t continue for lack of funds?